ARTS CORPS is a free arts education program for children and teens ages 10-18. 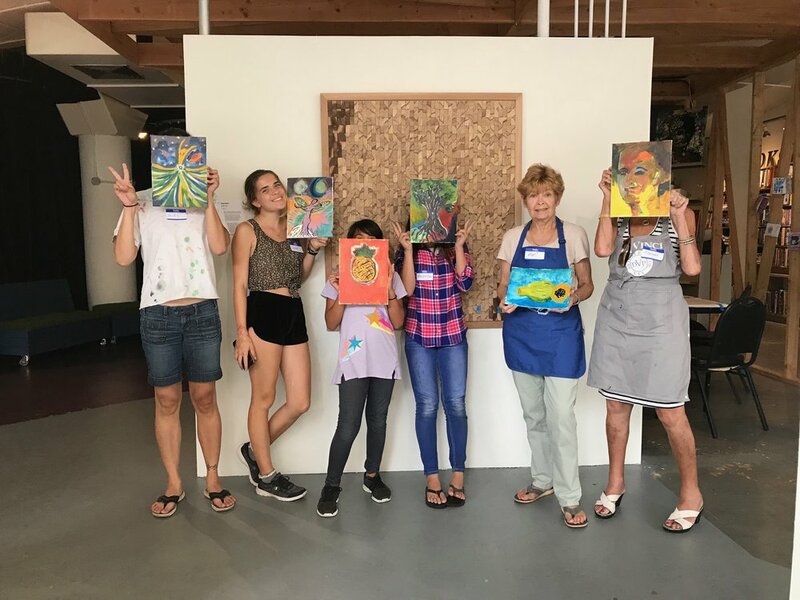 Every Thursday from 3pm-5:30pm the ARTS at Marks Garage will host workshops in visual and performing arts taught by partners who are local artists currently working in the field. Students will create and experience different styles of art from different teachers, socialize with other students, and to learn about communication and self expression. This opportunity is completely free for students, and includes snacks. To register for classes, or for more information, email info@artsatmarks.com.